Have you wondered how Sachin Tendulkar or Lionel Messi could, ever, perform badly? They are supposed to be the best at their respective sport. If you look at their skills and talent, you’d never believe they could have bad days, right? And yet, Sachin had been bowled out (on duck), many times, and Messi had missed (sitter) goals, many times. This article gives you the reason why this happens, and, shows how you can be your mighty best, every single day. People know that in order to increase productivity, they need to change their behaviour. Yet, the majority of us, still, suffer from productivity issues. 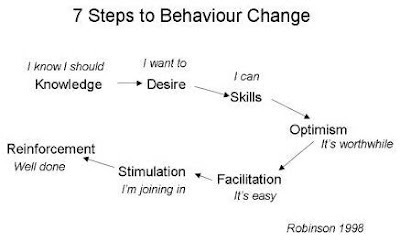 There are tons of theories and tactics to help us with behavioural change, like this one: Robinson model of behavioural change. But, tell me frankly, do any of these work for you? It, certainly, doesn’t work for me. With the advancement in Neuroscience, today, we have a better understanding of ourselves. This, in turn, gives better solutions for our problems; including, for productivity, as explained in this Ted Talk by Dr. Alan Watkins. Usually, to change our behaviour, we just try to control our “thoughts”. Take for example, your New Year’s resolution. You “think” about the benefits of Daily morning exercise, and meticulously plan out the details for implementing it. By January 6th, however, you are back to your old ways. Majority of us are unaware of the control layers beneath “thought”. This is the major reason why we fail at our behavioural change. The best way to change behaviour is by controlling the most fundamental stage: “physiology”. Your Goal: To successfully change your behaviour to do the Daily morning exercise. Why do companies, like Google, offer free food, massages, laundry services, etc.? Or, certain retail stores play fast music? It’s all about controlling the physiology of the employees and (potential) clients, respectively. 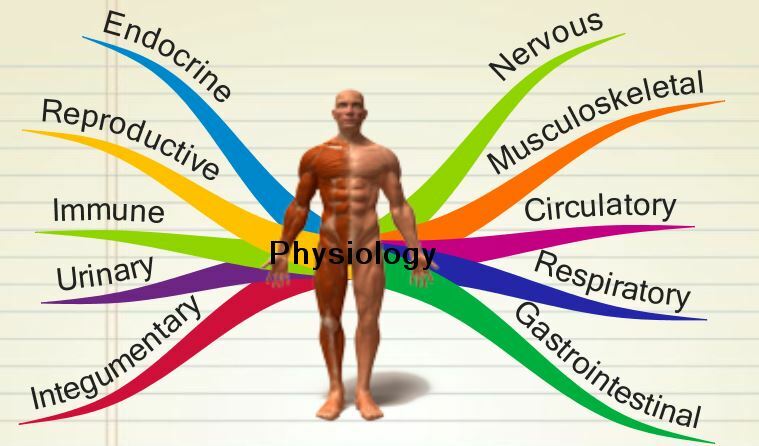 Physiology (a branch of biology) deals with the functions of your body, like breathing, sweating, hunger, etc. Essentially, emotions are the signals coming from all the systems in your body like guts, joints, lungs, heart, etc. As Dr. Watkins says, Emotion is “energy in motion”. Feeling is the awareness of an emotion in your mind. Thousands of emotions are activated in your body, daily, because of the heart beating, digestion, inhalation of air, etc. But, how many of these emotions are you aware of, every day? In order to successfully do the Daily morning exercise, you need to, consciously, “feel” the emotions that are produced as a result of the control of your physiological functions. There is a reason why they say, “Feel the moment.” What you’re, actually, doing is tuning into the inner workings of your body and validating your emotions, and in effect, your physiological functions. “Feeling” is a major step towards behavioural change. Enjoy your Daily morning exercise! And, do share your “thoughts” on this article.